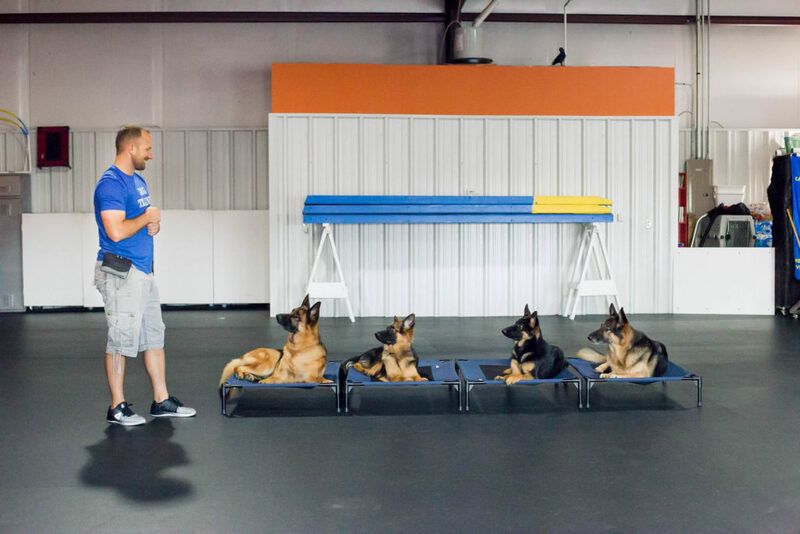 We have partnered with Cuddle Up Pup to offer play and train options for your pup. We know everyone has a busy schedule. Sometimes this makes meeting your dogs exercise and training needs nearly impossible. 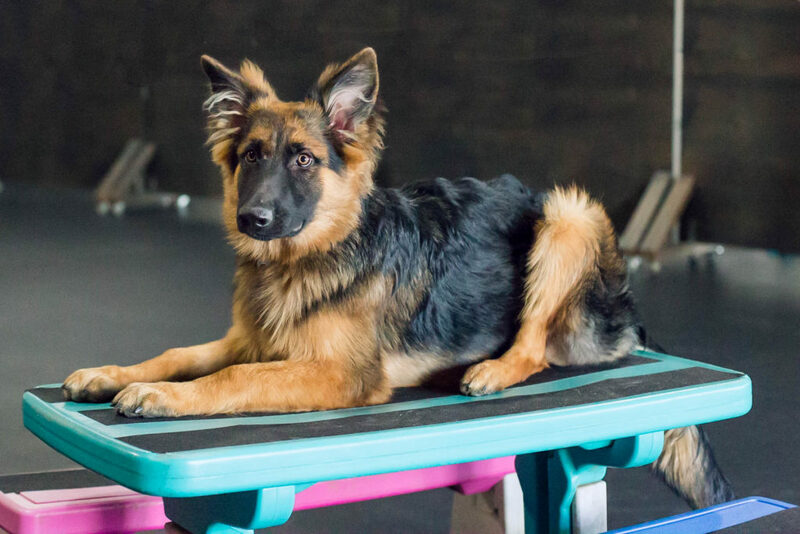 Our Play and Train services allow your dog to play and socialize while learning new commands, and or fine tuning those they may have already. All these training services are offered at Cuddle Up Pups location right off 291 and Lakewood in Lee’s Summit. Check out some details below and follow the link to their website to see how you can get signed up! 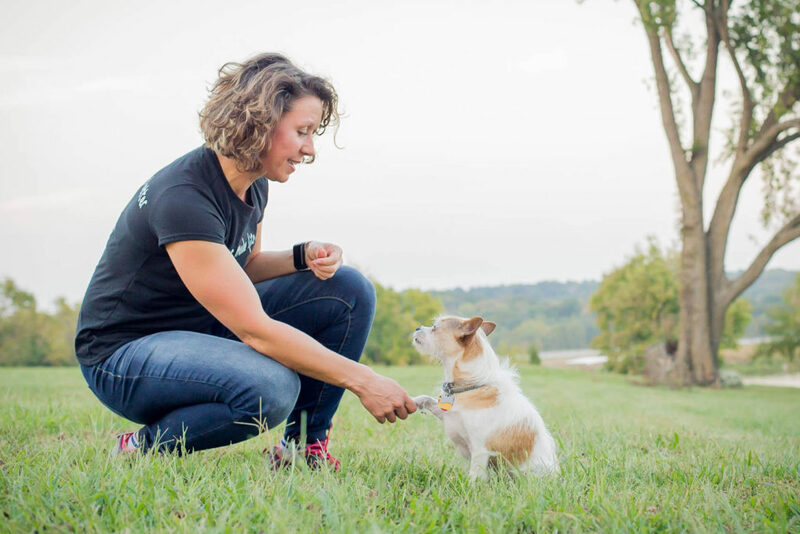 All the above plus: Intermediate loose leash walking, Place, Distance Stay, Distraction Stays, and Proper greetings. Detailed homework, and instructions that you can use for the life of the dog. Please click the logo below to visit their site and learn more about this program!